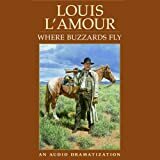 Bud Miles was a boy when he crossed the Mississippi. 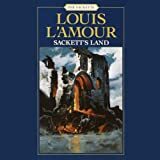 But Bud buried his father after an Indian attack, and as the wagon train pushed on through Sioux country, the boy stood as tall as any man....Tell Sackett killed cougars at fourteen and fought a war at 15. 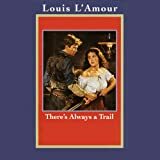 Now Tell was hauling dangerous freight - a soldier's wife and a fortune in gold - knowing that someone wanted him dead....Laurie Bonnet was a mail-order bride who thought she was a failure on the frontier. 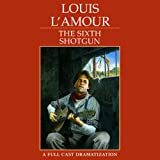 But when the chips were down, she was the only one who could save her husband.... 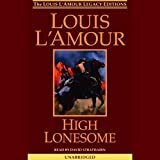 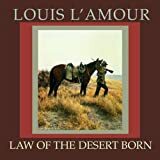 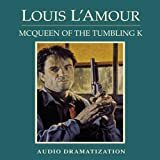 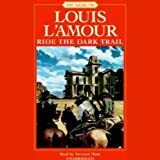 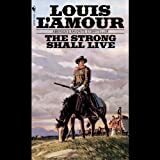 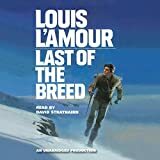 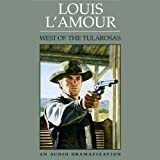 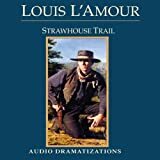 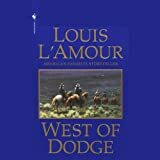 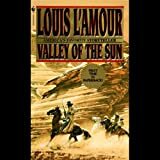 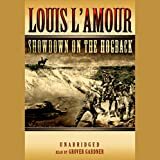 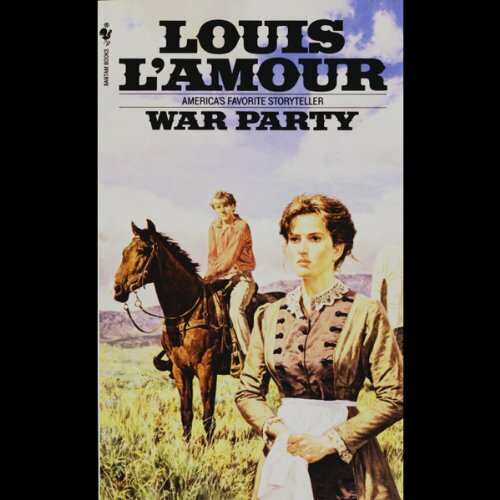 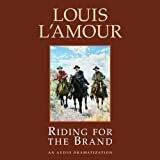 In these marvelous stories of the West, Louis L'Amour tells of travelers, gunfighters, homesteaders, and adventurers: men and women making hard and sudden choices and fighting battles that could cut a person's life short--or open up a bold new future on the American frontier.